Property in Waterford Primary School. LEASED BY LJ GILLAND REAL ESTATE Picture Perfect Air conditioned 4 Bedroom Family Home close to park. LEASED! LEASED! LEASED! 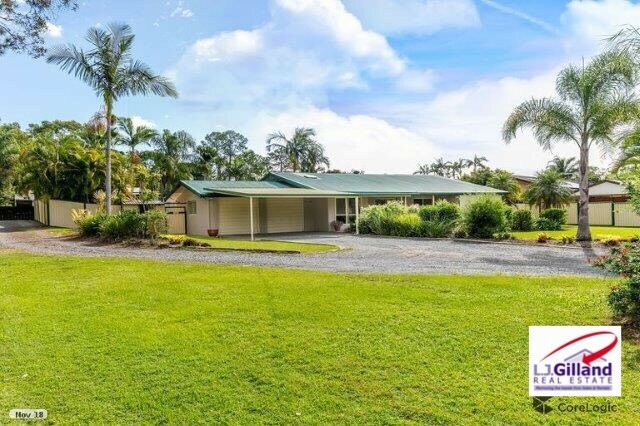 A BEAUTIFUL HAVEN, LARGE AIRCON 4 BED HOME, STUDY, STORAGE! CALL CARLOS 0400833800 ANYTIME!